Emirates, which flies daily from Lusaka and Harare to Dubai, has reaffirmed its commitment to Tunis by increasing the frequency of flights between Dubai and Tunis from six to seven a week starting 30th October 2017. The additional Dubai – Tunis flight will be operated every Monday with an Emirates Boeing 777-300ER aircraft offering eight luxurious private suites in First Class, 42 lie-flat seats in Business Class and plenty of room to relax in Economy Class with 310 seats. 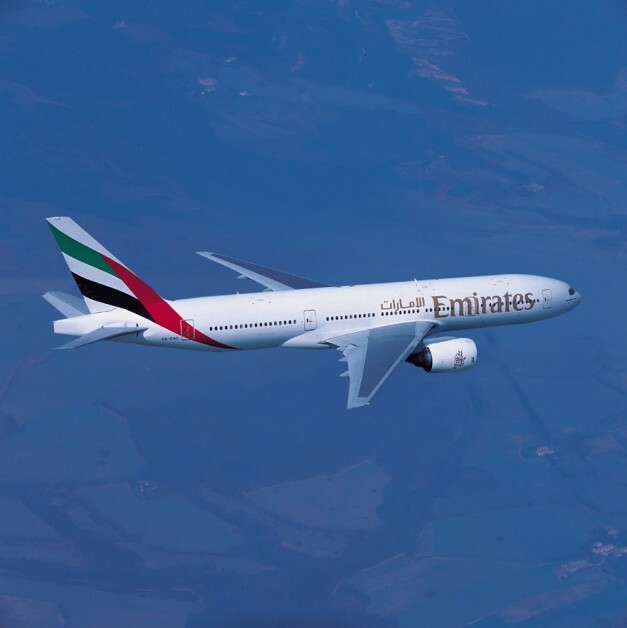 The added flight will give passengers in Tunis greater access to Emirates’ global route network, particularly destinations in the Middle East, GCC, West Asia, Asia Pacific region and the US, with just one stop in Dubai. Situated on a large Mediterranean Sea gulf, behind the Lake of Tunis and the port of La Goulette, Tunis is a popular destination for international travellers with its heritage sites and coastal lifestyle. It is renowned for its museums, old souks and thriving culture. Tourist hot spots include El Djem, known as the walls of the mighty Roman amphitheater; Sidi Bou Said, an artistry spot located on top of a steep cliff and overlooks the Mediterranean Sea; and Carthage, once Rome’s major rival. For tourists seeking a beach escape, Hammamet and Djerba offer beautiful sandy strips of shoreline. Sousse is another key tourist area which receives millions of visitors every year who enjoy its array of hotels, restaurants, nightclubs, casinos, beaches and sports facilities. Since October 2006, when the first service to Tunis was launched, Emirates carried more than one million passengers and over 60,000 tonnes of cargo to date. Globally, the airline employs more than 500 Tunisian nationals in a variety of roles across the Emirates Group, including over 200 cabin crew. As with all Emirates flights, customers travelling to and from Tunis can access more than 2500 channels of visual and audio entertainment on the airline’s award winning ice system, featuring the latest movies, music, audio books and games, as well as family friendly products and services for children, including complimentary toys, kids’ meals and movies, priority boarding for families and the use of free strollers at Dubai International Airport. The inbound service EK747 will depart Dubai at 0920hrs, arriving in Tunis at 1315hrs. While the outbound flight EK748 will depart Tunis at 1455hrs, arriving in Dubai at 2345hrs.